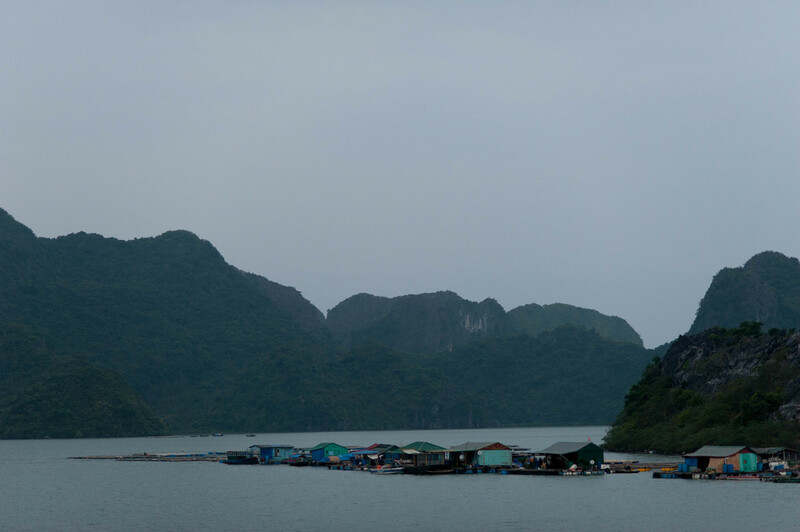 I joined a group on an overnight boat in Halong Bay, Vietnam. I woke up with the sun for some quiet moments in the beautiful sea of islands. Even took a selfie courtesy of my 20mm.